Occasionally I like to indulge in a sinful supper, and even though I have my trusty list of late night dining places to turn to, there are times when I would run out of places to go to, too. Some restaurants are great spots for late night dining, but they often close by midnight, and of course, it is impossible to dine at expensive restaurants all the time. Some eateries, on the other hand, have good supper food, but they are not places where you would want to linger for long. My ideal supper place should be somewhere that a) opens across wee hours, b) serves hearty supper food at affordable prices, c) offers a nice environment to hang out and d) is located conveniently. And Xin Wang Hong Kong Cafe fits the bill perfectly. I was thrilled when I learned that 13 of the 16 Xin Wang Hong Kong Cafes have extended their opening hours till 4am daily. Whoopie! What a great news for supper lovers. The good people from Thai Express Group (parent company of Xin Wang Hong Kong Cafe) hosted us for a late night party, and all of us had so much fun playing games while pigging out. Also, to celebrate the newly revised operation timings, Xin Wang Hong Kong Café is launching a new Facebook ‘Spot the Wee Owls’ contest. Read more to find out more about Xin Wang Hong Kong Cafe and the contest. 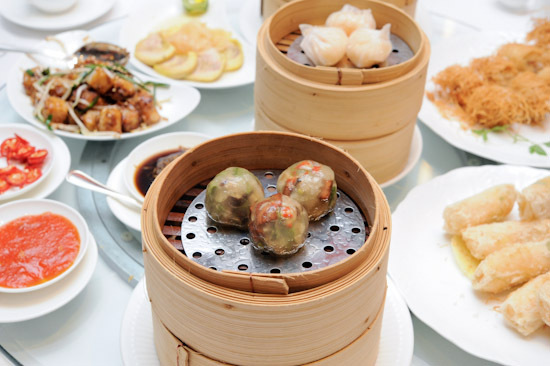 Li Bai Cantonese Restaurant at Sheraton Towers Singapore is renowned for its exquisite Cantonese cuisine. I have tried most of the dim sum places in town, but for some reason, I have never been to Li Bai. When my friends asked me to suggest a place for brunch, I immediately replied: let’s go to Li Bai. There are many restaurants serving brunch, but most of them are only mediocre. Club Street Social – located at Gemmil Lane, a quiet corner off Club Street where you can also find Luke’s Oyster Bar – is definitely not one of them. I am not afraid to say that it is one of the best, if not the best brunch place in town. Trust me, that is no small praise. Since going there, I’ve been recommending it to all my friends. If this is your first time hearing about it, I’d suggest going there soon before they get too popular. Whenever my friends meet for gatherings, one of our favourite places is Raffles City Shopping Centre as City Hall is convenient for everyone. 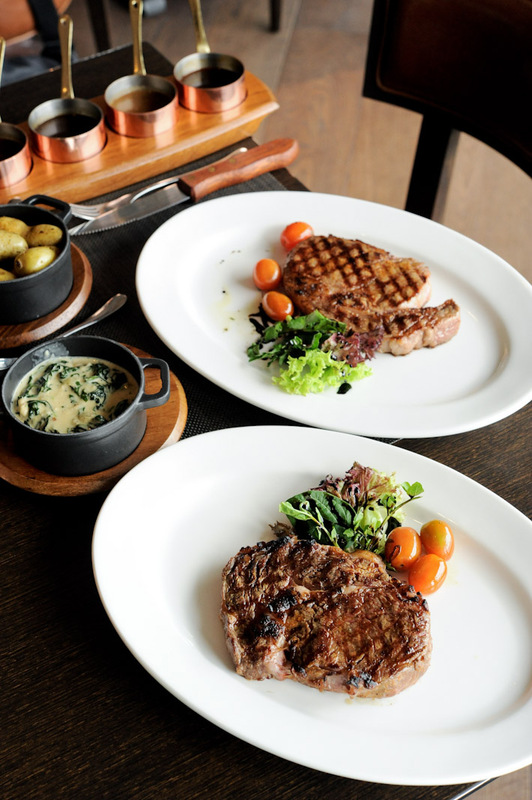 Other than the location, another reason why I love Raffles City is because of the dining options – there are more than 50 restaurants in the mall. 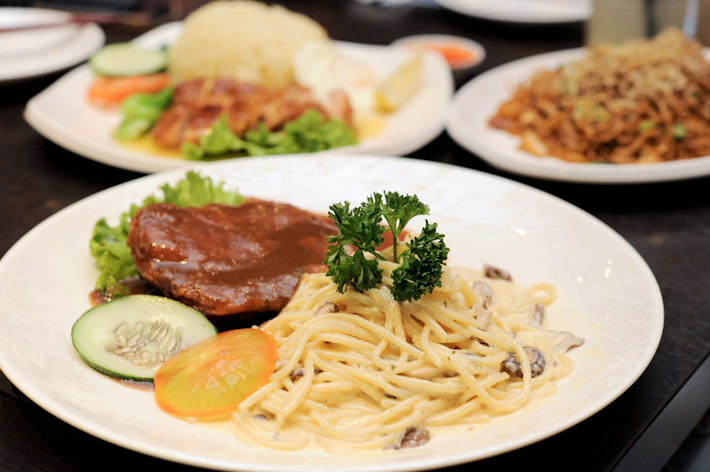 From restaurants like Salt Tapas & Bar, Skinny Pizza, Sushi Tei, and Canele; to eateries like Thai Express, The Soup Spoon, and Cedele – it offers a diverse range of food offerings. Raffles City is organising a Mastercard mall-wide F&B promotion (6th to 29th July) in conjunction with Singapore Food Festival 2012. There will be lucky draw with exclusive $5,000 worth of hotel stay by Fairmont and Swissotel, and dining deals to be won during this period. 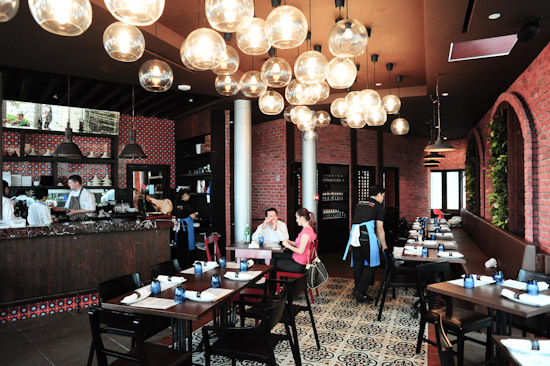 You can visit Raffles City Epicurean Society for more details. I met up with the folks from Raffles City to find out more about the promotion, and they brought me on a food trail to try three restaurants at Raffles City – Salt Tapas & Bar, Menya Musashi, and Soup Broth Asia. If you always have problem trying to choose a place for dinner in the City Hall area, here’s a quick guide on where you can go. Words and photographs by Alexa Michelle. Many would know or have heard of the health benefits to drinking tea as compared to drinking coffee. For those whose body system rejects caffeine, it is quite common you would order yourselves a cup of tea when having dessert or perhaps a drink over a short meeting. Perhaps the other reason to tea drinking could be for those who enjoy the aromatic fragrance of the tealeaves before taking a sip of warm indulgence. The action is a little similar to how we drink wine. Below we have included three tea recommendations and their health benefits.